But we later manage to find our way out with another host. 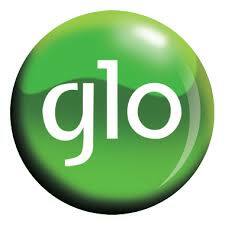 So that's all, and enjoy your glo free browsing back using this new host. 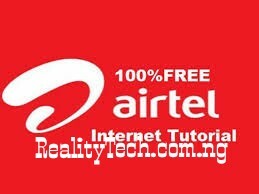 Don't forget to share like and comment if yours is working perfectly for you and if you encounter any issue on setting up youranonytun feel free to drop your complaint and it will be attended to.